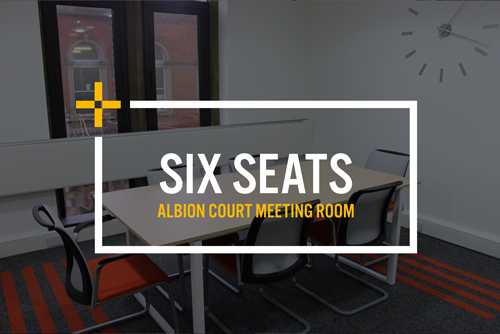 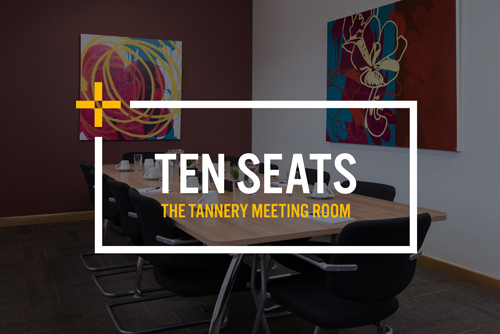 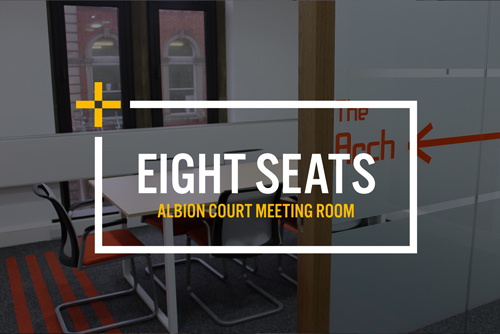 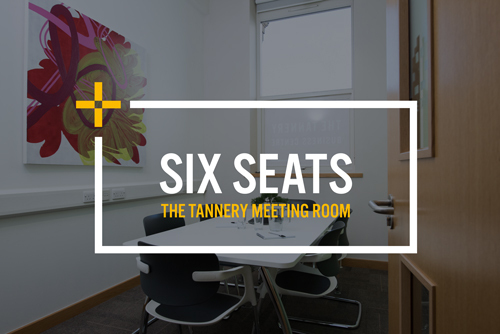 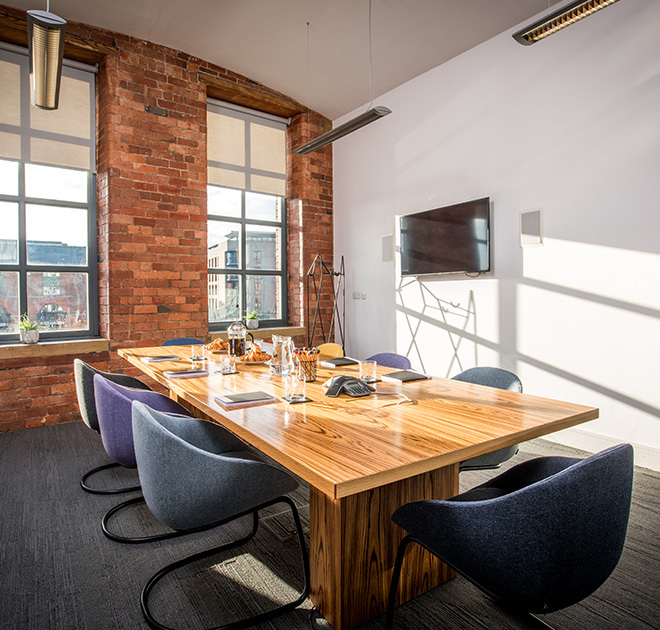 All three of our historic buildings have a choice of modern meeting rooms that are available for hire, from small spaces ideal for private discussions and sharing ideas to larger board rooms perfect for presentations. 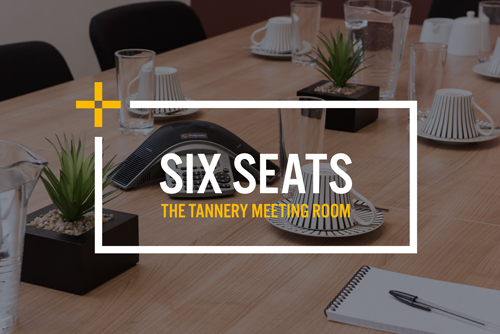 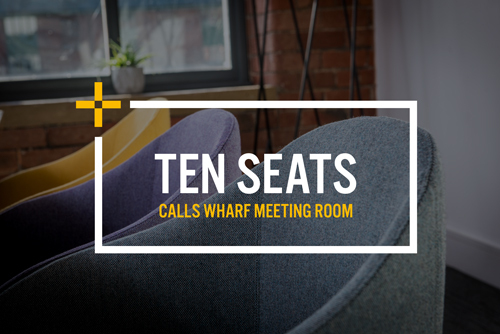 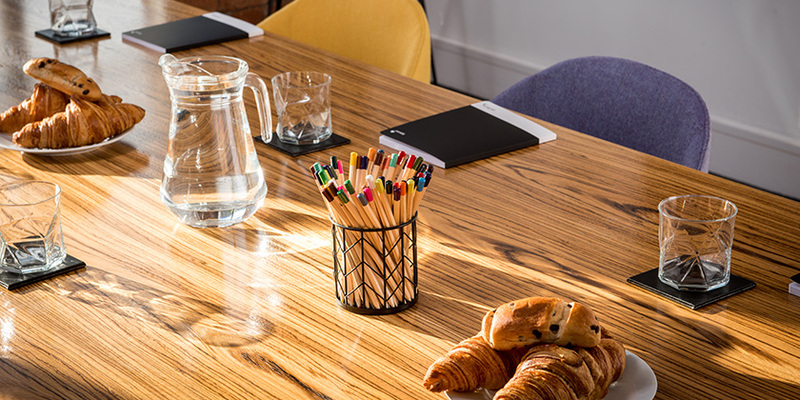 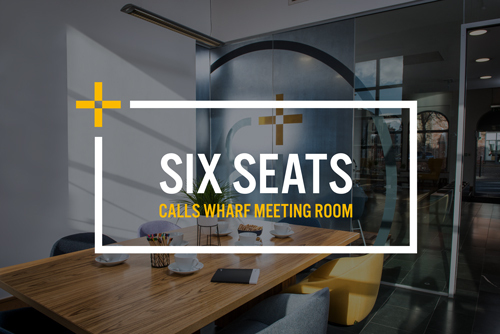 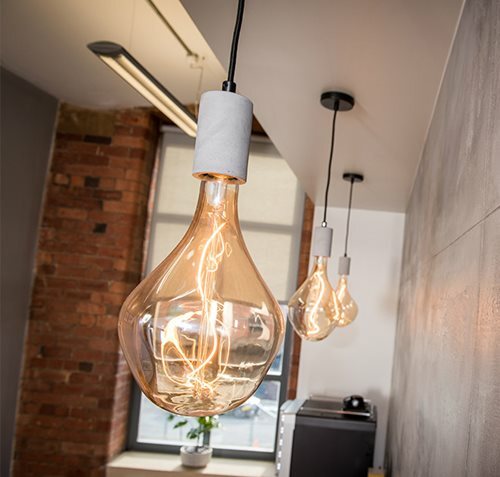 All our Leeds' meeting rooms can be booked by the hour giving you the flexibility you need to host a successful meeting or event and if you sign up to our loyalty scheme, then you can save money with a free hour for every nine booked. 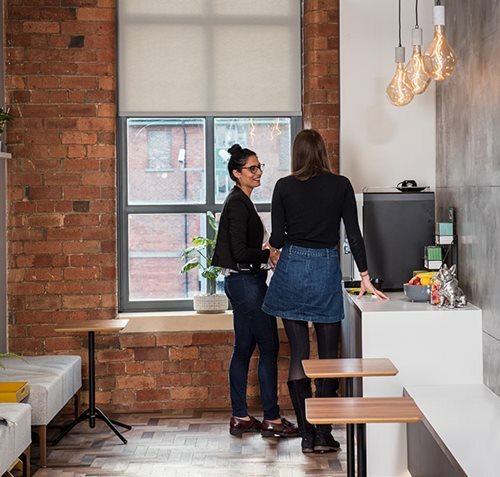 "Having somewhere cool but comfortable to meet clients can really help you make the right impression."